Ms.Comix T-Shirts, Hot Off the Press! 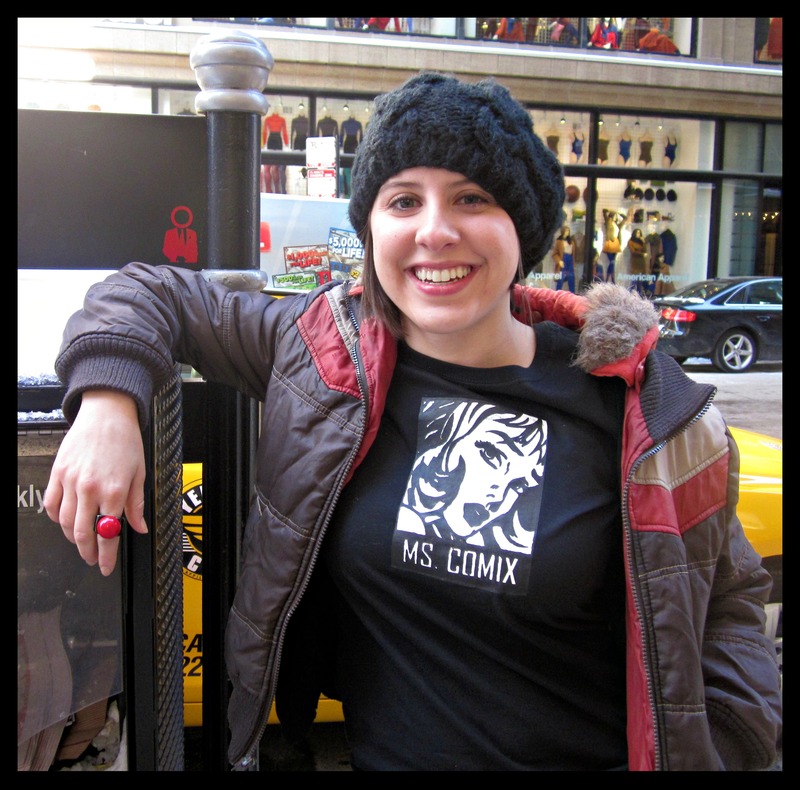 Ms.Comix t-shirts are now on sale! And for only $10! These cool graphic t’s are available at Mosaic Shirts, a small student-run design and shirt printing company. I’m not a graphic artist in even the loosest sense of the word, so I turned to Max from Mosaic shirts. I showed him the Lichtenstein I chose to brand my blog, and he did the rest. So what are the perks of owning a Ms.Comix t-shirt? 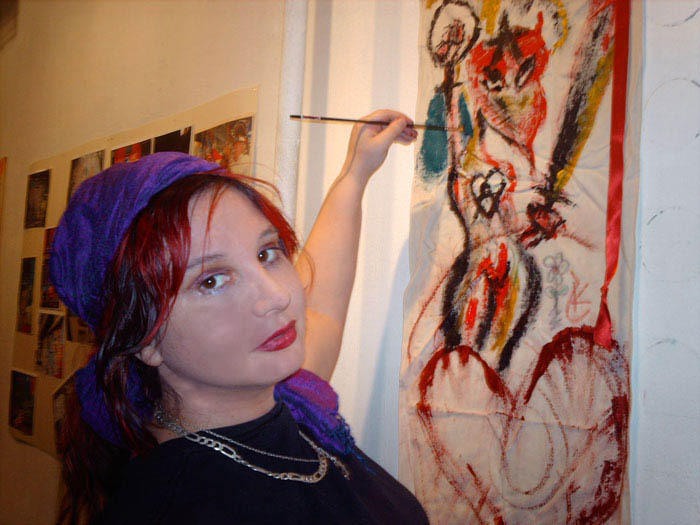 Ms.Comix interviews some awesome female comic writers and artists. By wearing your Ms.Comix shirt, you’re helping the blog keep doing what it does best–supporting awesome women! 3. You support a small business. Mosaic Shirts is student-run, and everybody knows that students are the future (and, btw, entrepreneurs are the foundation of our economy! ).